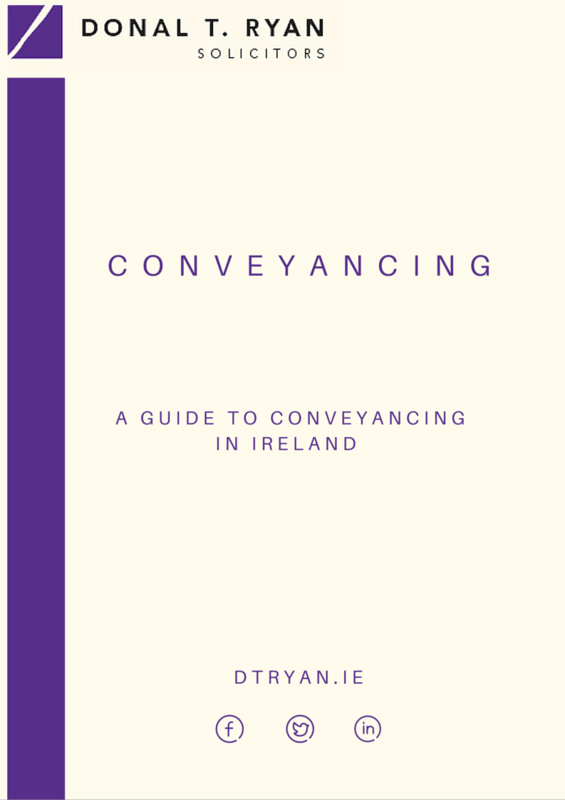 We have vast experience in both residential and commercial conveyancing, acting for purchasers and vendors. For over 70 years we have advised on property matters through all the various stages of cyclical property boom and bust. 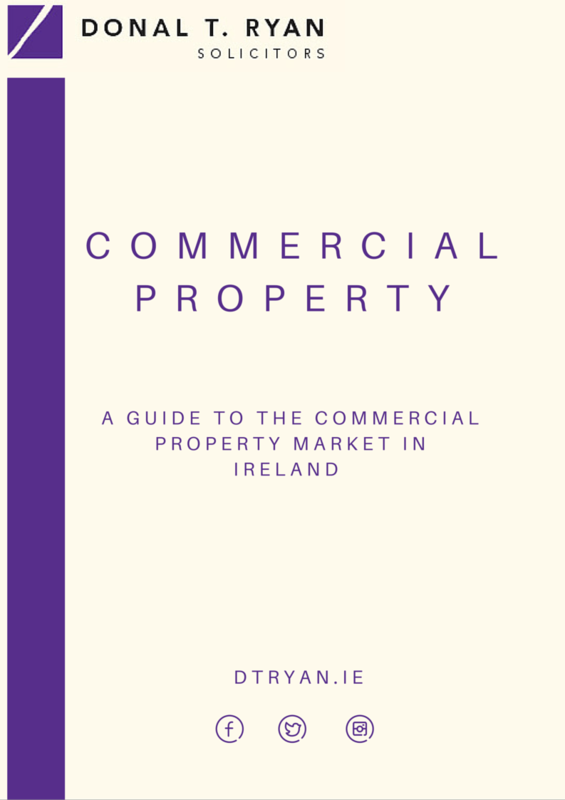 We act for private individuals buying and selling their homes, for builders, property investors, companies and partnerships buying or leasing office buildings, hotels, farms, nursing homes, pharmacies and a range of other private and commercial properties. It is our aim that your file is completed as efficiently and effectively as is possible. Our experienced solicitors give clear and practical advice throughout the process. We know it can be a stressful time for people and we know of the potential pit-falls people may encounter and do all within our power to limit our clients’ anxiety and stress. We try to break down the process and to explain to our clients in a simple and straightforward way the nature and steps involved in their transaction. We believe strongly that people want simple explanations and to be regularly updated. We advise and facilitate the purchase and sale of houses and apartments. We deal with the purchaser’s bank and its requirements in order to fund a purchase, or in the alternative, to release the property from a loan in a sale. We assist our clients in the purchase and sale of commercial properties. This will usually involve complex financing requirements and will usually, but not always, involve a company and therefore be governed by Company Law.We assist our clients by explaining their duties and obligations as directors.